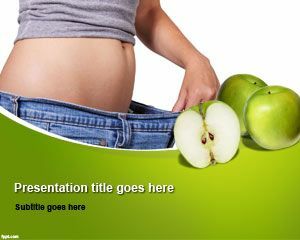 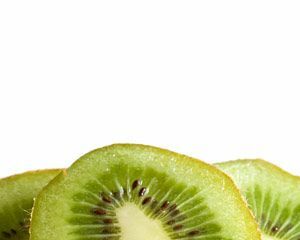 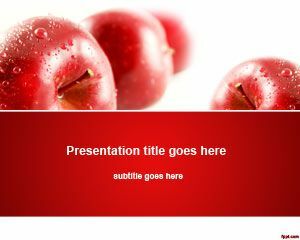 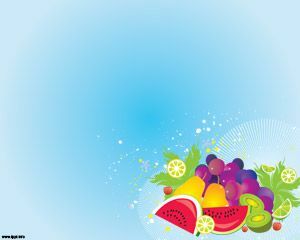 Free Low Calorie Diets PowerPoint Template with green apple fruit in the slide design and woman waist photo is a nice diet PowerPoint template for nutrition presentations that you can download for Microsoft PowerPoint 2010 and 2013. 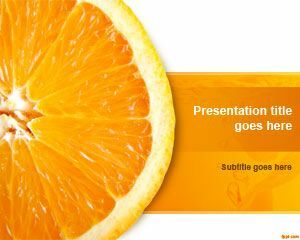 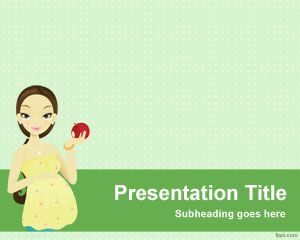 Free diet PowerPoint template can be used for presentations on nutrition as well as low calorie slide designs or any other presentation requiring a fresh fruit or waist illustration. 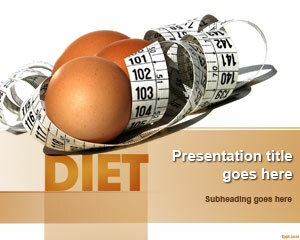 You can download free diet PowerPoint template with low fat and calorie design.